Paramount Business Jets is an elite private jet charter provider that specializes in air travel services to and from Alexandria, Virginia. 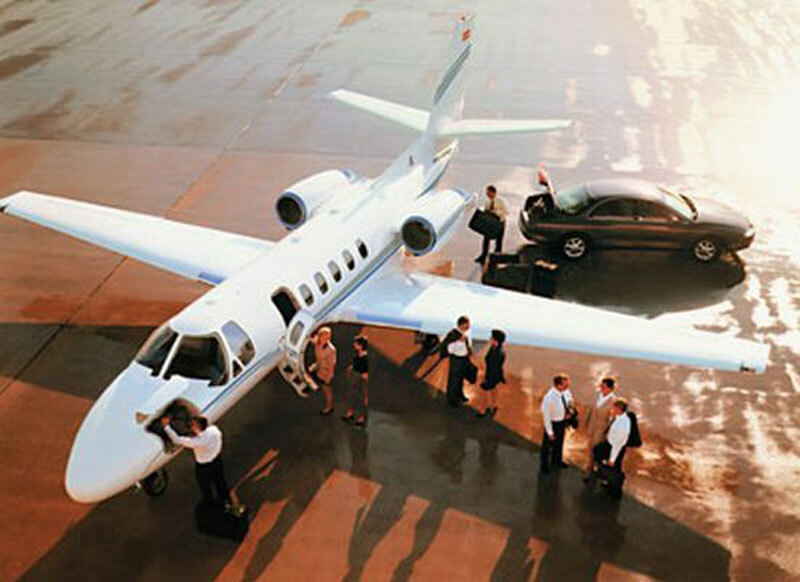 Private jet charter travelers have plenty of airport options when flying into the Alexandria area, including Ronald Reagan Washington National Airport (DCA), located 3 miles north of Alexandria and Dulles International Airport (IAD), located 24 miles northwest of Alexandria. The types of aircraft, which are based in the Alexandria area include the Beechjet 400 A, Hawker 400 XP, and Leerjet 35A (light jets), Hawker 800 XP and Learjet 60 (midsize jets), and Gulfstream IV-SP, Gulfstream III, Falcon 2000 EX Easy, and Challenger 601-3R (large jets). Whether you are looking for an on demand private jet charter, a cost effective one-way empty leg flight, or a luxury VIP airliner for hire, Paramount Business Jets will help you through each and every step of your trip. Call us today at 1-877-727-2538 or email us at charter@paramountbusinessjets.com to get a quick range of jet charter quotes to or from Alexandria. Alexandria is a city located in Northern Virginia, on the western bank of the Potomac River. Alexandria is located 9 miles south of Washington, D.C., and is home to offices of many government agencies, including the Department of Commerce, Department of Defense and the U.S. Patent and Trademark Office. Founded in 1749, Alexandria has played an important role in the history of the United States. Alexandria possesses historical and cultural heritage that reflect the American past that makes the city the charming and historic town it is today. Old Town in Alexandria features old brick-paved streets lined with buildings and homes dating from the 18th and 19th-century, quaint shops, delicious restaurants and specialty shop. Alexandria's attractions include the Black History Museum, Torpedo Factory Art Center, George Washington Masonic National Memorial, Lee-Fendall House, Lee-Fendall House, Carlyle House Historic Park, and Lyceum Alexandria History Museum, while also offering great access to Washington, D.C. landmarks and tourist attractions. Cities nearby Alexandria include Arlington, Annandale, Springfield, Burke, and Mount Vernon.